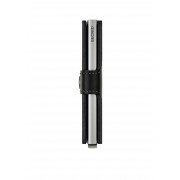 A compact and secure miniwallet from Secrid in plain black. 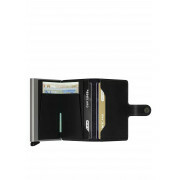 Crafted in leather this functional wallet is designed to discreetly protect your cards and money. 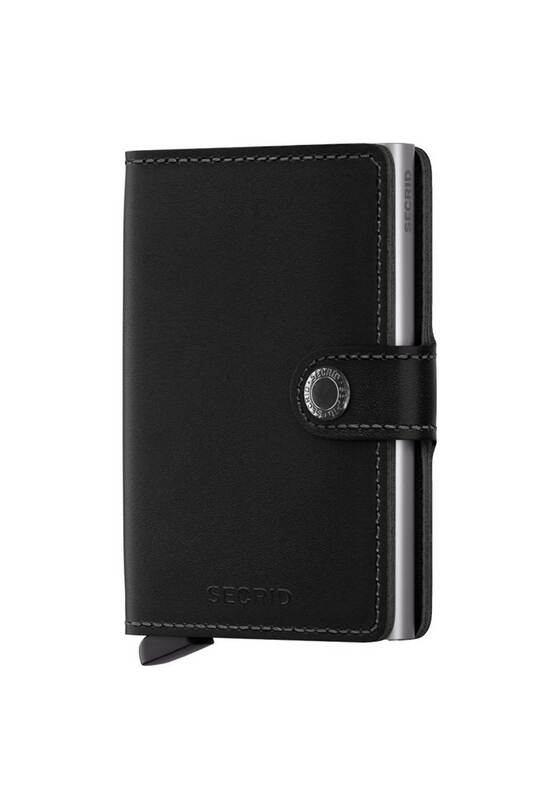 Styled on the classic cardprotector the wallet offers space to secure your cards, cash, receipts and tickets.